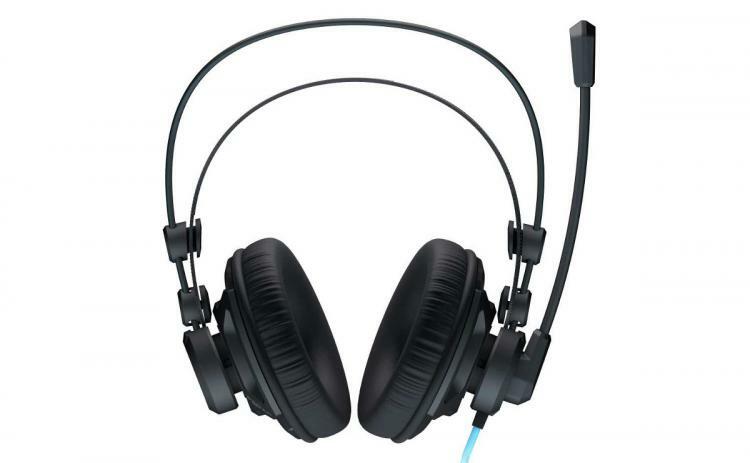 Hamburg, 23 February 2016 – German peripherals manufacturer ROCCAT starts shipping its latest studio grade stereo headset in Europe. The ROCCAT Renga is available now in most EU countries for a suggested retail price of 49,99 Euro. Complete with compatibility for PC, PlayStation®4, mobiles, tablets and more, the Renga promises a premium stereo audio experience with its comfortable over-ear design built on a reinforced structural housing as its framework. The Renga features high-spec 50mm neodymium driver units in each ear cup. The drivers are optimally aligned, providing an immersive and dynamic audio experience with crisp trebles and deep, powerful bass. The headset is designed on a reinforced skeletal frame which makes it low in weight and yet surprisingly robust. The ROCCAT Renga will be available in the US and Asia as well as Russia in about three weeks. For more information check out the above video and Renga's product page at http://www.roccat.org/en-GB/Products/Gaming-Sound/Renga/.